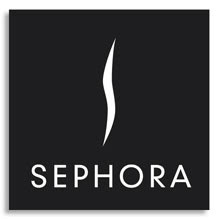 Sephora has come to Provo. And I can't decide if this is the best thing to have happened to me... or the wor$t. dani - it has taken me this long to finally blog stalk you.